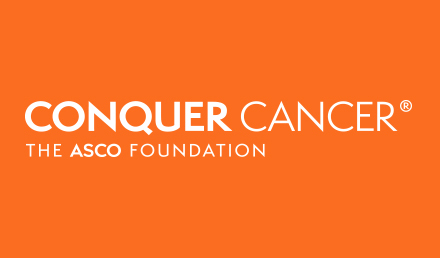 ALEXANDRIA, Va. — Cory Wiegert has been named Chief Executive Officer (CEO) of CancerLinQ LLC, a wholly owned non-profit subsidiary of the American Society of Clinical Oncology (ASCO). Mr. Wiegert, a proven expert in building and successfully launching innovative technology solutions, will begin his new role on August 13, 2018, overseeing the continued expansion and implementation of the CancerLinQ® platform. 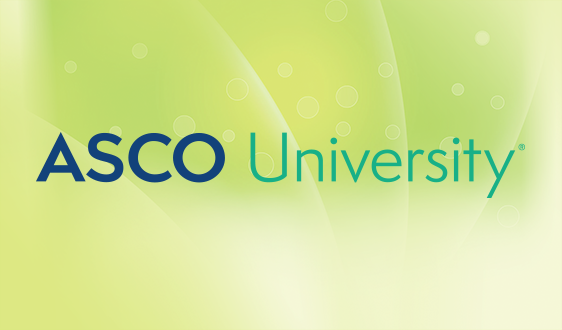 "Mr. Wiegert has exactly the right experience to oversee the next phase of CancerLinQ, given his track record of successfully implementing innovative technology solutions and transforming industries," said ASCO CEO and CancerLinQ LLC Board of Governors Chair Clifford A. Hudis, MD, FACP, FASCO. 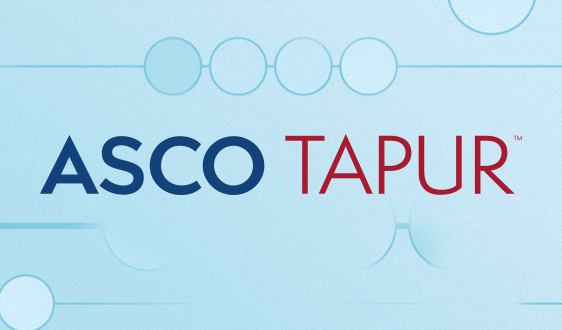 "His arrival comes at a pivotal time, as we are quickly building on and improving CancerLinQ's core quality improvement platform for oncologists and data analytics services for the broader cancer community." 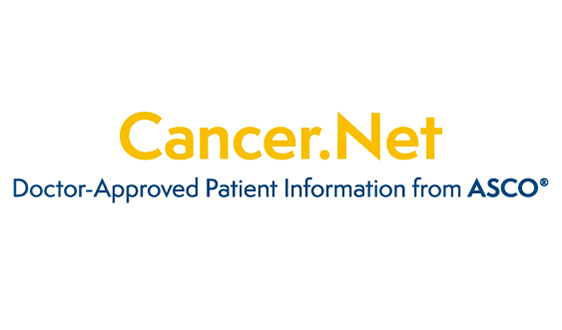 The CancerLinQ® database contains more than a million cancer patient records, making it one of the largest and most comprehensive data sets of its kind. 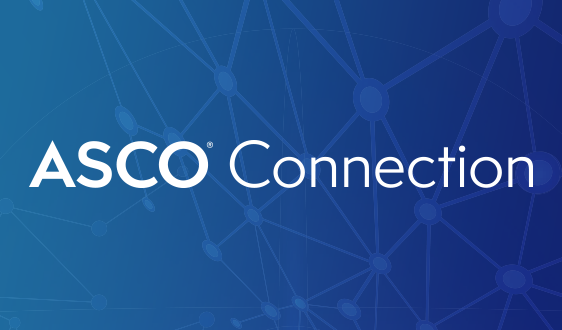 In addition, CancerLinQ LLC has established a number of collaborations with government and nonprofit entities — including American Society of Radiation Oncology, Food and Drug Administration, and the National Cancer Institute — as well as industry through its collaborators AstraZeneca, Tempus, and Concerto HealthAI. 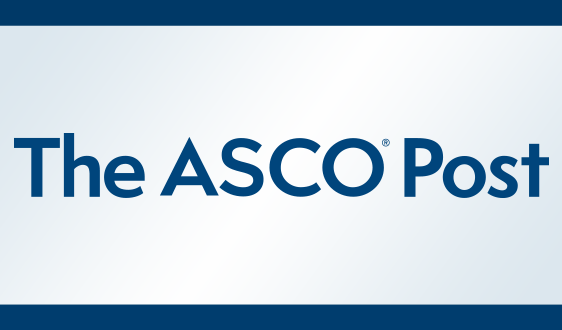 CancerLinQ® is overseen by ASCO and steered by an active and independent nine-member Board of Governors. 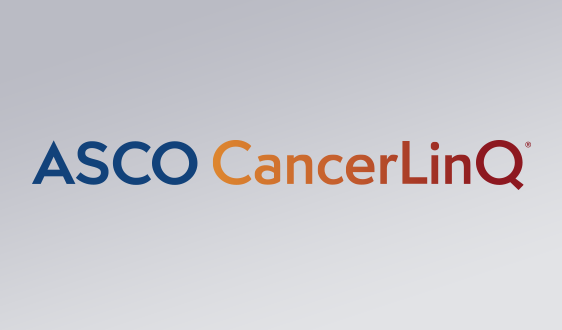 The Board's volunteer members are leaders in cancer care and research, technology, genomics, finance and business, and have all played active roles in the development and roll-out of CancerLinQ® to date. 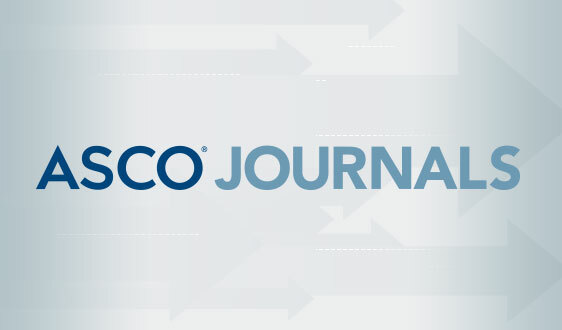 CancerLinQ's Board of Governors also led the search and selection process for its new CEO. "I am honored to lead this ambitious initiative and contribute to helping as many patients as possible," said Mr. Wiegert. 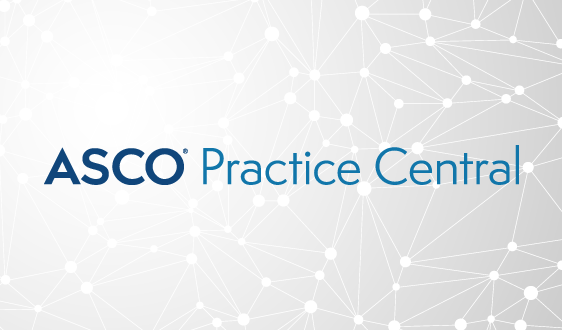 "I look forward to working with the cancer and health IT communities to fully deliver on the promise of CancerLinQ to rapidly improve the quality of cancer care." Mr. Wiegert has 20 years of experience conceiving, developing, and launching new software and data analytics products, including several roles with IBM Incorporated. In his most recent position as Vice President of Product Management for IBM Watson Health, he led the successful launch of major projects, including IBM's first cloud-based offerings in healthcare and the creation of new solutions from the integration of several major acquisitions.